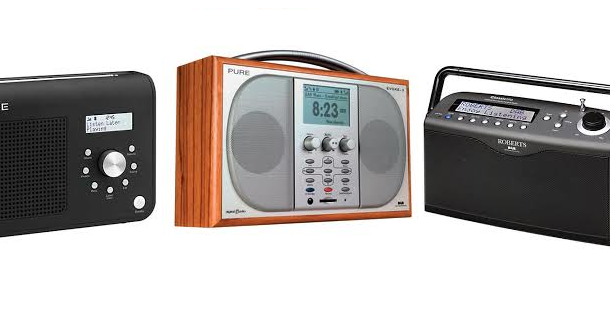 Home / Archive / Minister says any digital radio switchover to be "led by the listener"
Minister says any digital radio switchover to be "led by the listener"
Culture Minister Ed Vaizey has refused to rule out a move to start digital radio switchover during the current parliament. When challenged by Justin Webb on BBC Radio 4's Today programme, he said that any move would be "led by the listener", acknowledging recent debate over DAB digital radio coverage on the programme. "Most cars now have digital radios fitted as standard, it's becoming much cheaper to buy a digital radio; they're much more energy efficient. When we reach a certain target of listening on digital - we're very close to that target - we'll take a view on what the appropriate next steps should be." "I am going to commit to get digital radio coverage as good as it is for FM." "It could be a matter for the BBC to decide, ... , and they may want to make their own decision on the future of FM." "Most cars now have digital radios fitted as standard" my foot! No, I think the minister will find it's only most BRAND NEW cars. The vast majority of cars actually on the roads do not have digitial radio. I continue to be disgusted by the endless distortion of the facts on this issue. The government is solely responsible for a decision over the future of FM radio because the Home Office own the radio frequencies. A Culture Secretary should be broad shouldered while making the FM future decision, not slippery shouldered by using the BBC as a crutch!